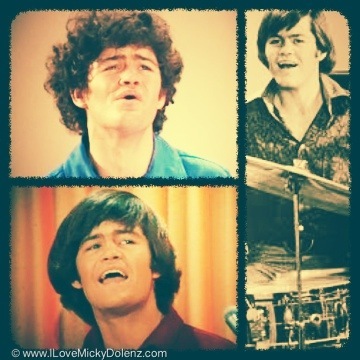 There’s no arguing that Micky Dolenz has one of the best voices in the business. Micky has never sounded better!!! He has crafted his voice over the years and every time I see him live, I’m blown away. 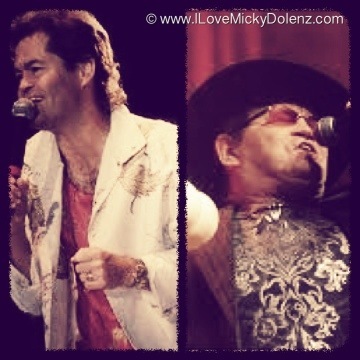 I can’t wait to hear his voice again during the upcoming Monkees tour! !